A teacher both in and out of the classroom, Mr. Holmes taught his students more than just History. His personal experiences were a constant theme in the classroom, treating his students as adults and preparing them for the future. Mr. Holmes gave freely of his time, serving the area as an organizer in the summer basketball league for Fort Wayne Parks and Recreation as well as Assistant Coach for the varsity Concordia basketball team. 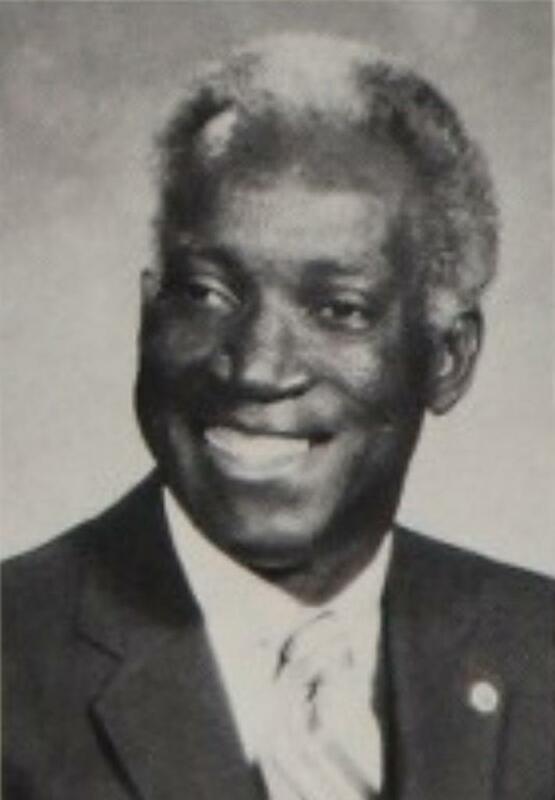 At South Side, he was the lead teacher for both the Key Club and National Honor Society. Mr. Holmes taught the values of character, citizenship, and giving back to others through service in and outside of the classroom on a daily basis. The Ron Holmes Memorial Scholarship will be awarded to a student that exhibits outstanding character and citizenship with a passion for community service. Our goal is to raise $25,000 in the next three years in order to create a sustainable annual scholarship. Checks can be made payable to the South Side High School Foundation. In the memo section, write Ron Holmes Scholarship. Thank you for helping us achieve our goal and creating a lasting legacy for Mr. Ron Holmes.